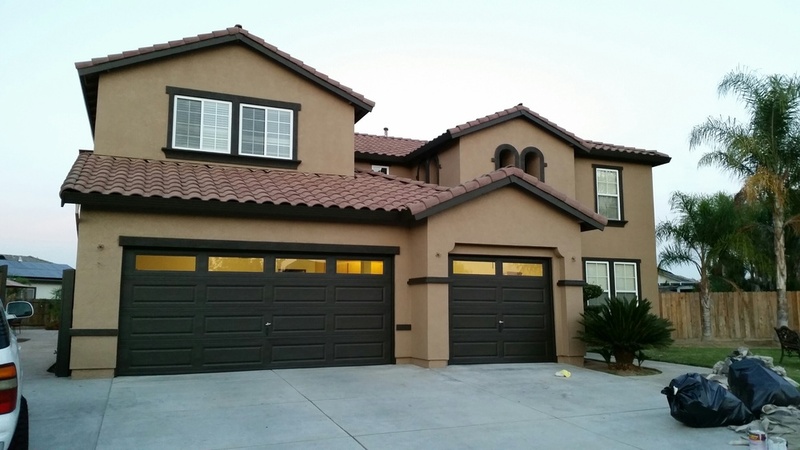 At Barajas Painting we have established ourselves as a professional painting company in the Modesto area. We will stop at nothing to make sure you are 100% satisfied with all of our painting services. Between our knowledge and skill in the field, you can be sure you made the right decision when you contact us for your painting needs. Barajas painting specializes in residential painting, interior and exterior painting, cabinet painting, refinish cabinets and power washing. The preparation work is just as important as the painting. We make sure everything is covered from over spray and clean up is done in a professional matter. We take pride in our work. Barajas painting is fully equipped to handle any job. No job is too big or too small. With over over 12 years in the business of painting in Modesto. We look forward doing business with you. References are available upon request with our satisfied customers.